We all know the importance of keeping up-to-date accounting records, and the frustration that comes when trying to figure out a clunky accounting system. That’s why I love Zoho Books. It is almost year end, so it’s a perfect time to consider making the switch to Zoho Books. It’s an accounting and invoicing solution that is perfect for small businesses, and perfect for companies already using Zoho CRM. 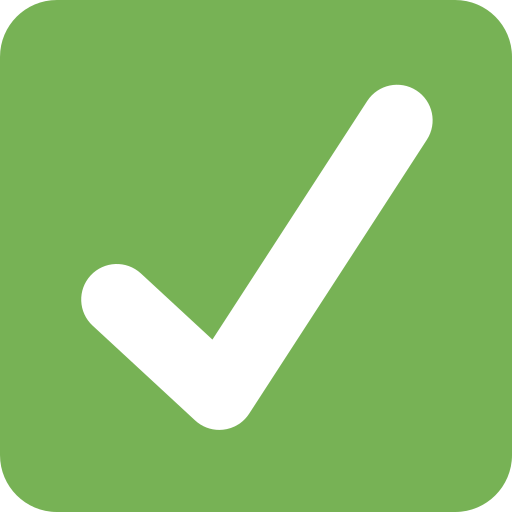 It is easy-to-use, cloud-based, and makes keeping track of finances quick and simple (think QuickBooks or Xero). If you’re already part of the Zoho family, I think you’re going to love it too! That’s because, just like the rest of Zoho’s products, Zoho Books integrates with Zoho CRM. This means that you won’t have to manually enter information in each one of your systems (think moving sales and customer information from your CRM to your accounting software). It also means that I can view associated Invoices and the status of their payments right on the Contact and Account records. Not only is this integration a huge time saver, it also means you’ll avoid the pitfalls that come along with duplicate data, like higher consumption of resources, higher maintenance cost, higher churn rates, invalid reports, and loss of revenue (just to name a few). Easily invoice clients (from CRM if you like) using a professional, branded invoice and easily accept online payments to make getting paid a quick and painless process. Quickly see from CRM if the client owes you any money, or how much money they have paid you over the life of your relationship. Your sales team can also quickly review a previous invoice to clone it or resend it to the client. Communicate and collaborate with clients inside the client portal. Inside the portal, the client can approve estimates, pay invoices, review or print out previous invoices and payments, or check remaining credits on retainer invoices. Send estimates, sales orders, track time, and view reports on your mobile phone – perfect for small business owners on the go! 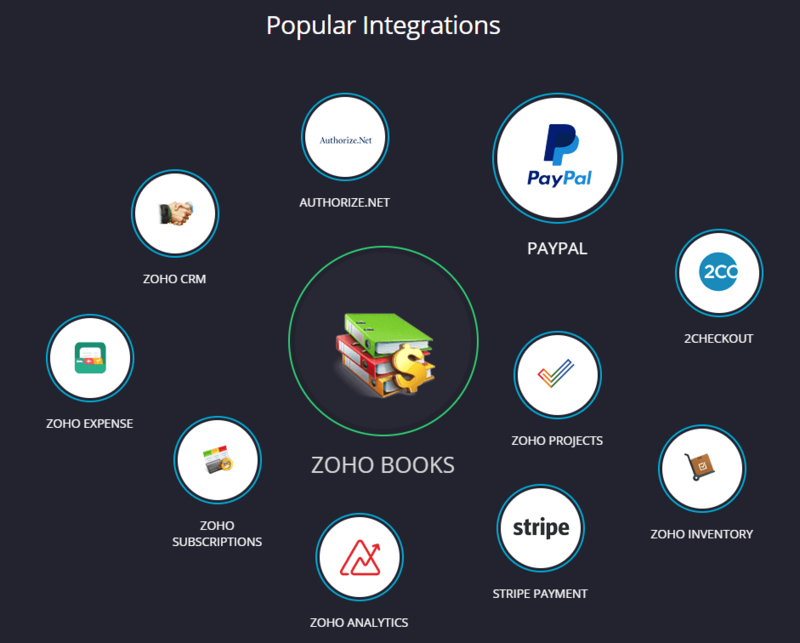 If you’re currently using another program, you may be wondering how Zoho Books stacks up to the competition. Zoho offers the features that most small businesses need, but lack the features that larger enterprises rely on (like payroll, or the ability to receive bills electronically). Cutting out the features that most small businesses don’t need means the software is faster to learn and easier to use. The software is very intuitive, even for non-accountants! We’ve been using it for several years and love it.